2014 is the 20th Anniversary of the International Year of the Family. The Catholic Parliamentary Liaison Office (CPLO) is focusing on the rights and well-being of Families in a series of Roundtables to be held throughout the year. The first of these Roundtables was held on the 28th February 2014. 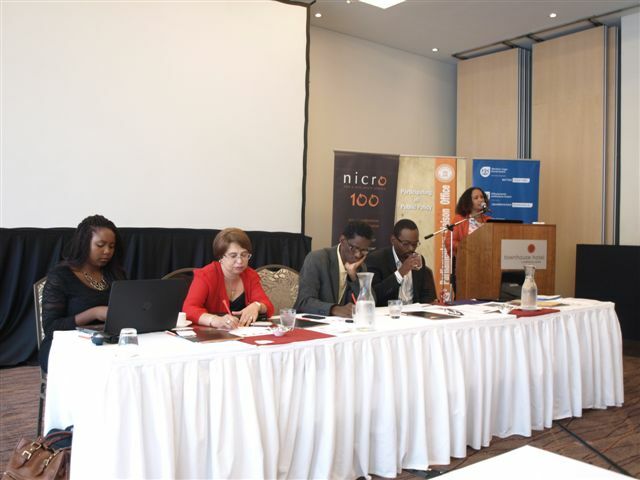 It was hosted by the CPLO, the National Institute for Crime Prevention and the Reintegration of Offenders (NICRO) and the Western Cape Department of Social Development. Entitled the ‘The State of the Family in South Africa’, family well-being was considered through the lens of the State of the Province Address. 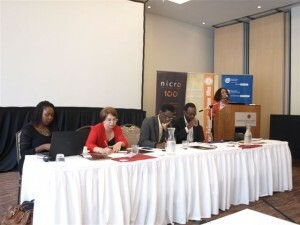 There were presentations given by Mr Zakhele Mbhele of the Office of the Premier; Ms Lerato Moloi of the South African Institute of Race Relations (SAIRR); Dr Zolile Mlisana, of the Foundation for a Relational Nation (FORENSA) and Prof Nicky Roman of the University of the Western Cape (UWC). The White Paper on the Family, which is in the implementation process, emphasises that healthy families are critical to the well-being of society at large. The White Paper outlines policies aimed at the strengthening and preservation of families as well as the role played by the family in social cohesion. The well-being of the family is seen as key to a healthy society. The White Paper sets out the provision of strategies, programmes and services which would promote these objectives.